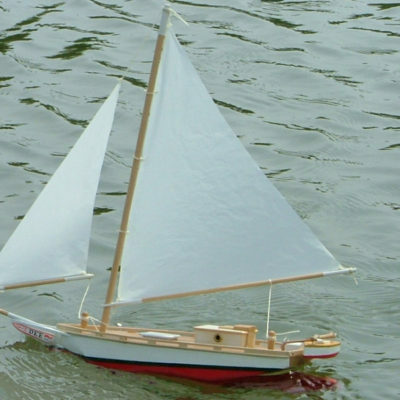 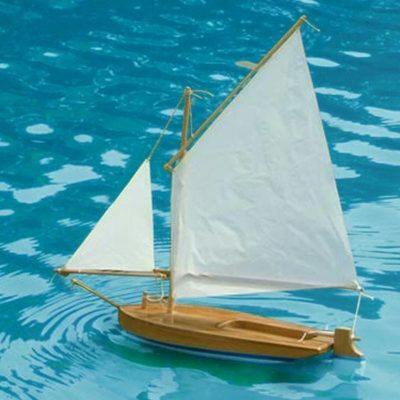 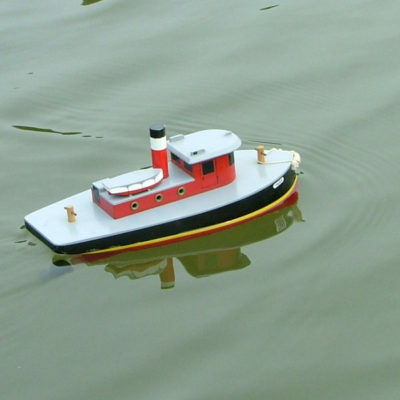 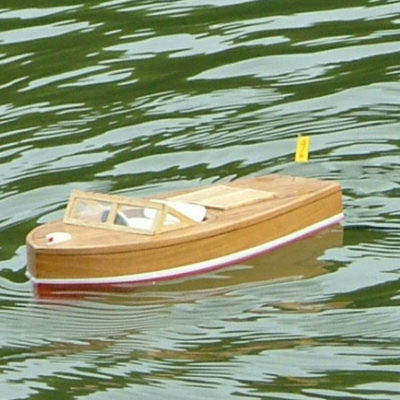 Our Semi-Scale kits invite the modeler into a rewarding experience of wooden model boat building and sailing with easy to follow illustrated instructions and plans. 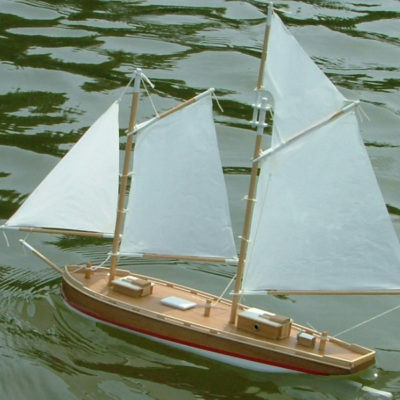 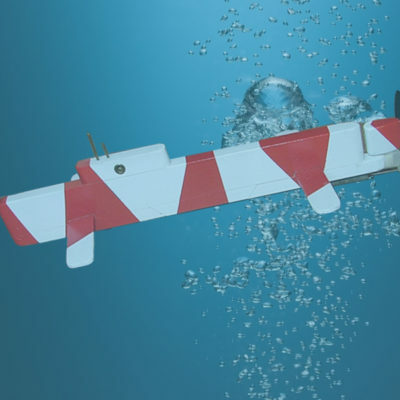 All of our kits are designed by a boat builder which assures that each model performs with the same sailing characteristics as their full sized counterpart. 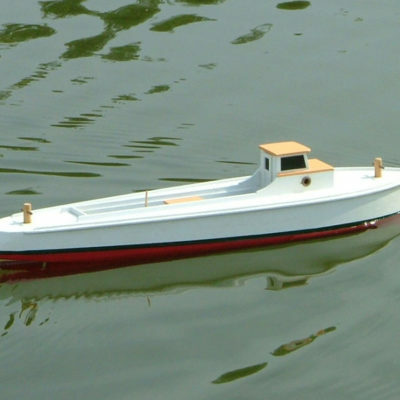 We are sure you will be delighted with the building and sailing of your Seaworthy Small Ship.